PTFE Sealing Tape is an ideal material for pipe fitting which is adopted imported raw materials and advanced technology ,and preciselly produced according with international standard. With top quality and complete specifications,our PTFE Thread Seal Tape can satisfy various user`s demand. Also with excellent insulation of high- and low- temperature and acid- and alkali-resistant features, it is widely used in sealing and locking the threads of water, air and oil conduit. It is available in different size as per customer`s request. Cover and Spool Colour: any colours,can be as request by clients. (1) means width,some clients calls 1". (3) means the length,it can be changed as request by clients. Looking for ideal PTFE Sealing Tape Manufacturer & supplier ? We have a wide selection at great prices to help you get creative. All the PTFE Tape For Gas are quality guaranteed. 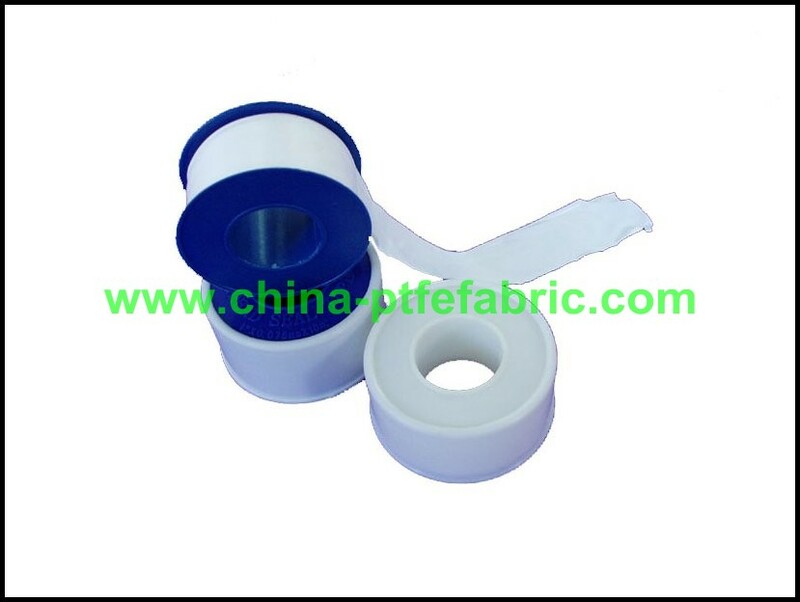 We are China Origin Factory of PTFE Tape For Water Faucet. If you have any question, please feel free to contact us.